Jill is an office Administrator and has obtained her Dental Assisting Certification in 2011. She’s been working with Dr. Mathew for 3 years and has personal experience as a patient, as Dr. Mathew designed and created her beautiful smile. 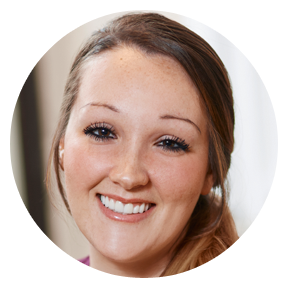 Jill enjoys all aspects of working at Artisan Dentistry, including building personal relationships and answering any and all patient questions. When Jill is not working she enjoys spending quality time with her daughter Mayzie and family.